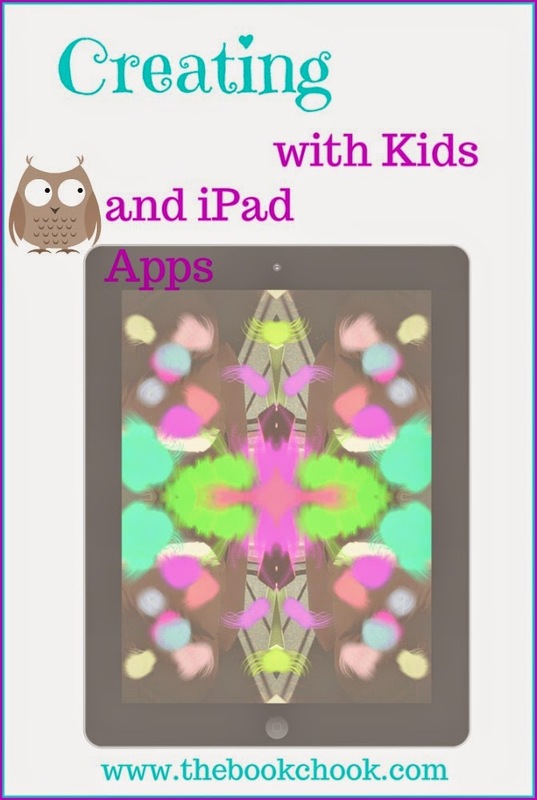 So I decided to gather into a list all the apps I’ve reviewed at The Book Chook that encourage kids to create in some way. I first did this in October this year. Today’s list is an update. Most apps are for iPad; one is for Mac. I’ve also added articles about creative apps, like Creating Digital Stories with iPad, Ways Kids Can Create Images with iPad (itself a List! ), and Creative iPad Photo Apps. Again I’m using Listly to create my list. I love that it grabs a thumbnail to give you a visual of each list element. You can vote up any apps you like, and add comments too (moderation is on.) You can also embed this list on your own blog or website. Be aware that once you reach more than 25, there’s a second page of apps, navigable via an arrow bottom right.